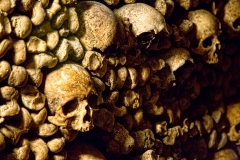 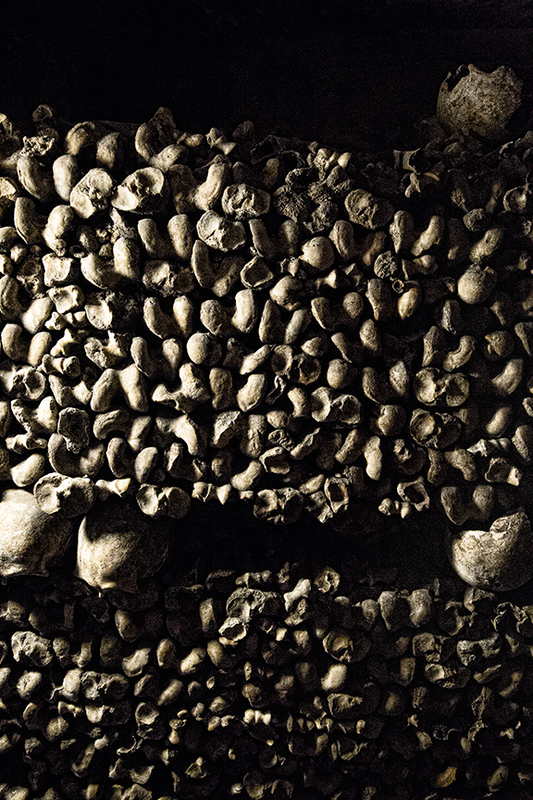 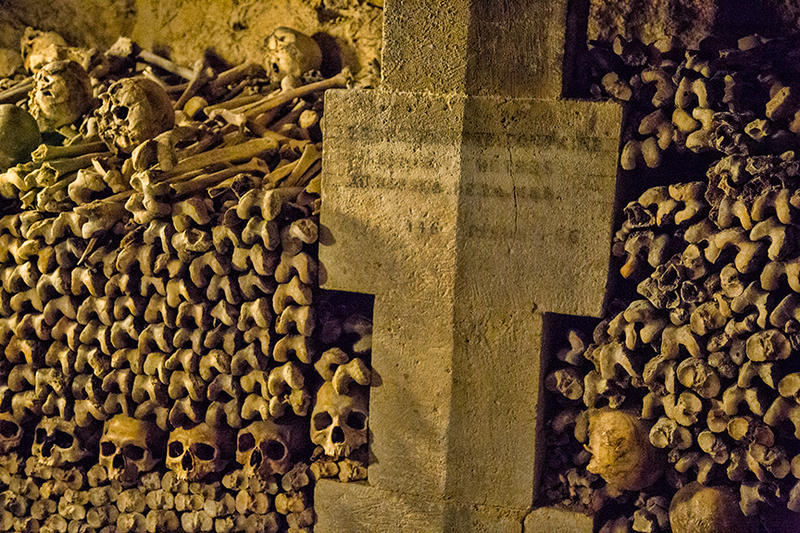 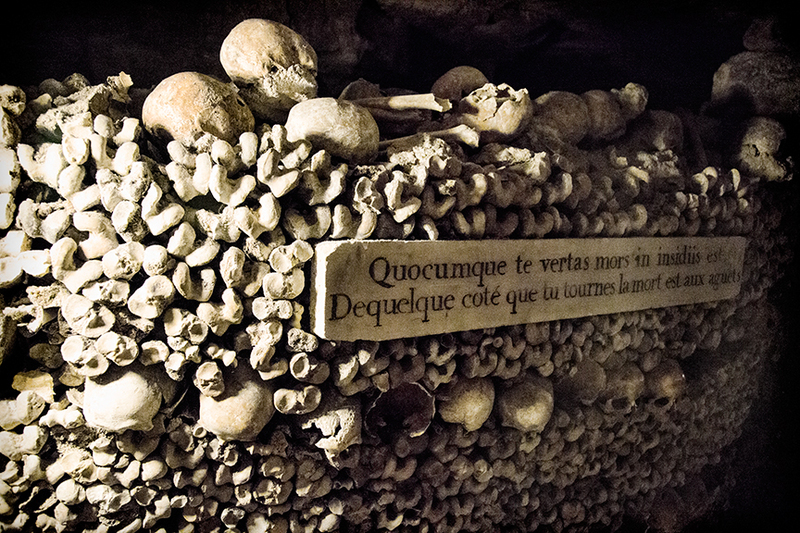 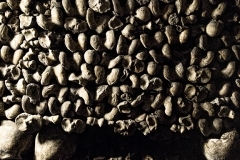 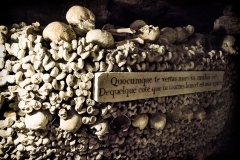 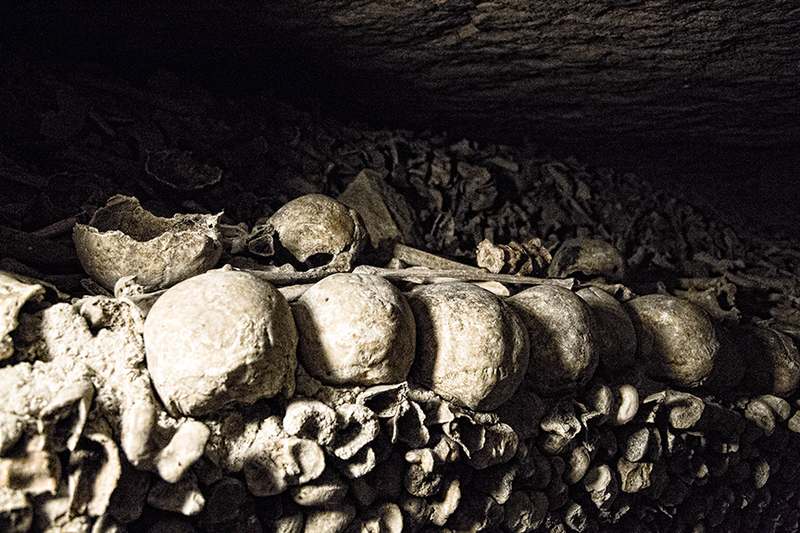 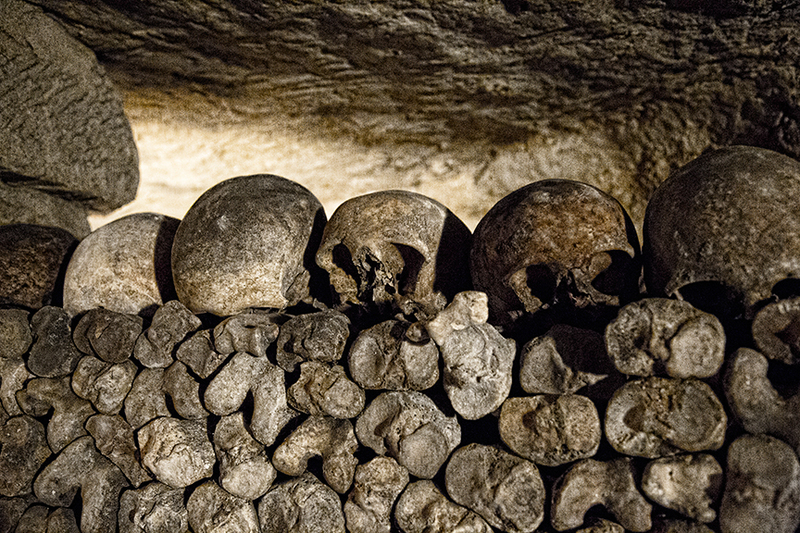 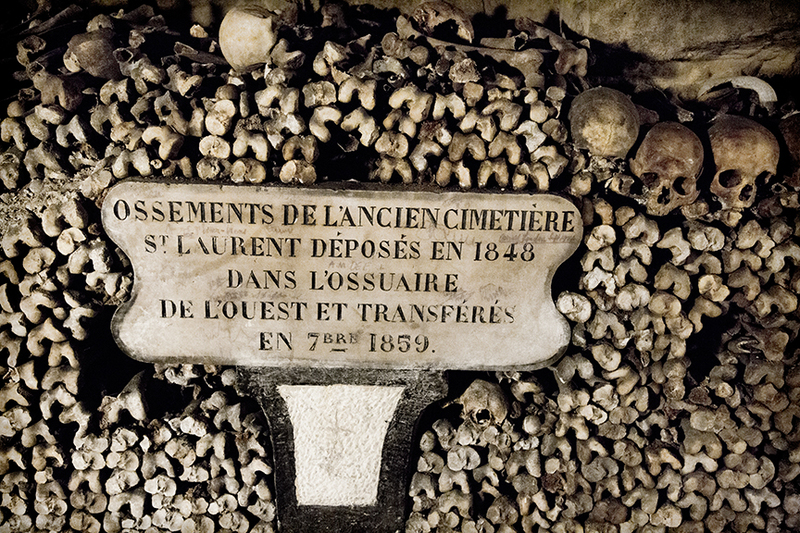 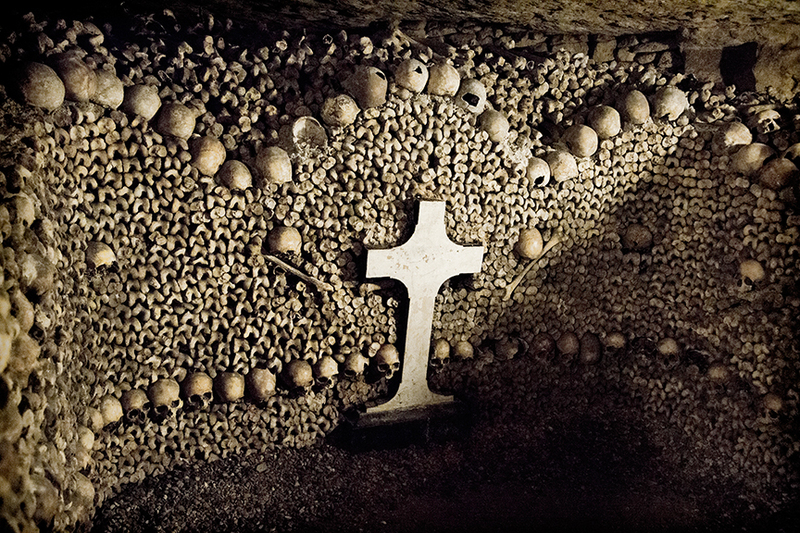 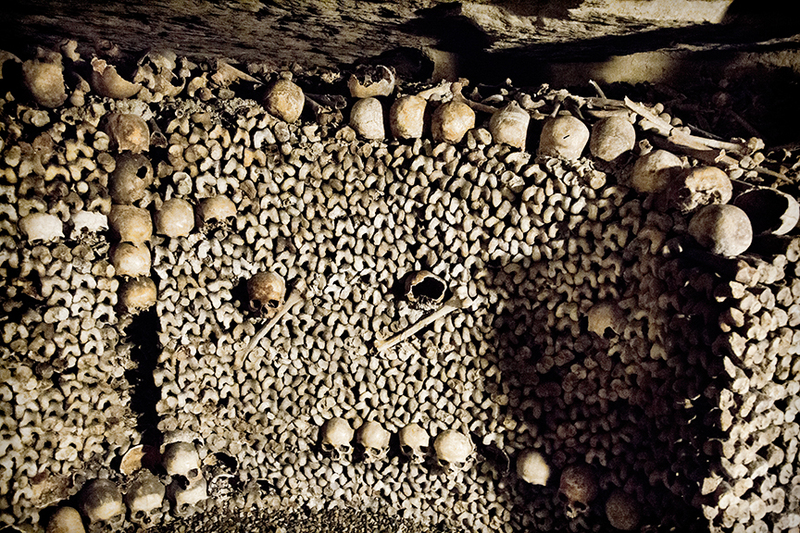 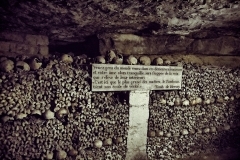 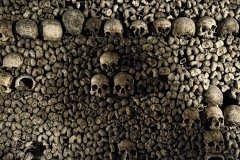 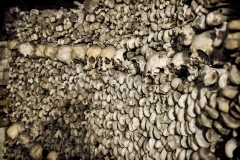 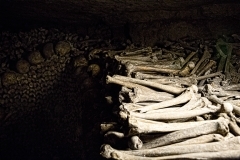 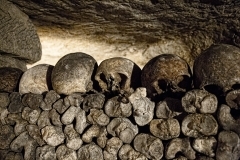 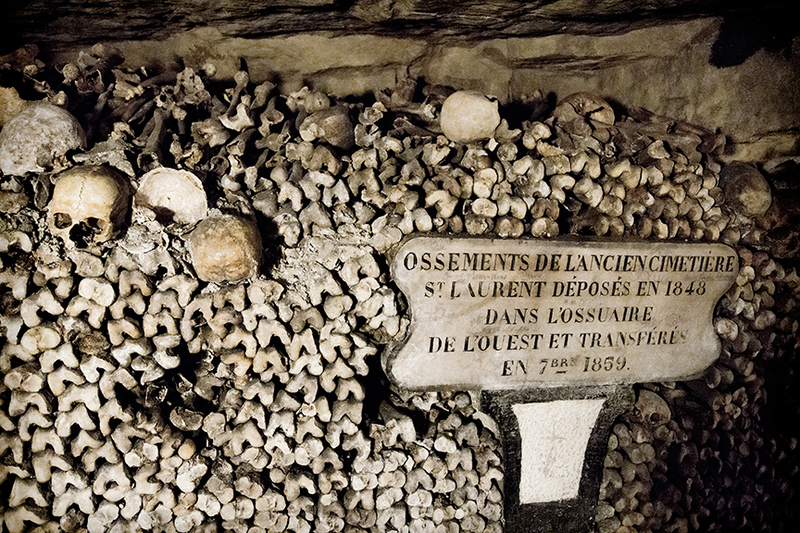 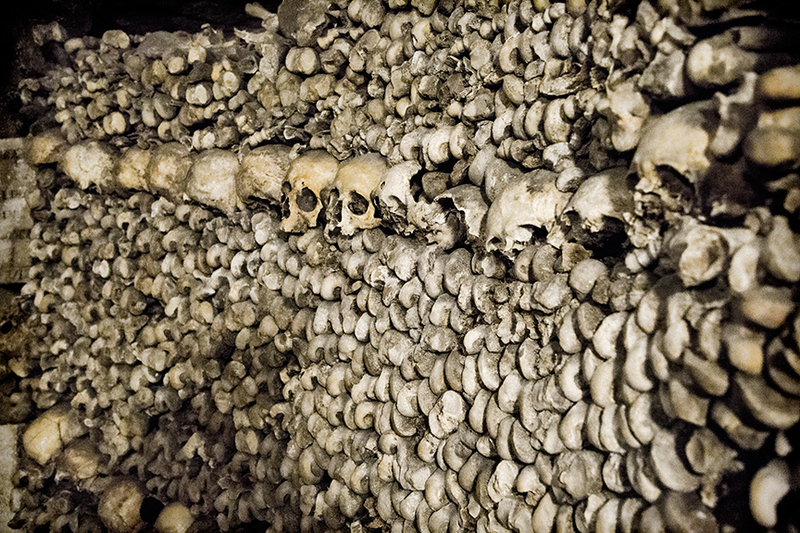 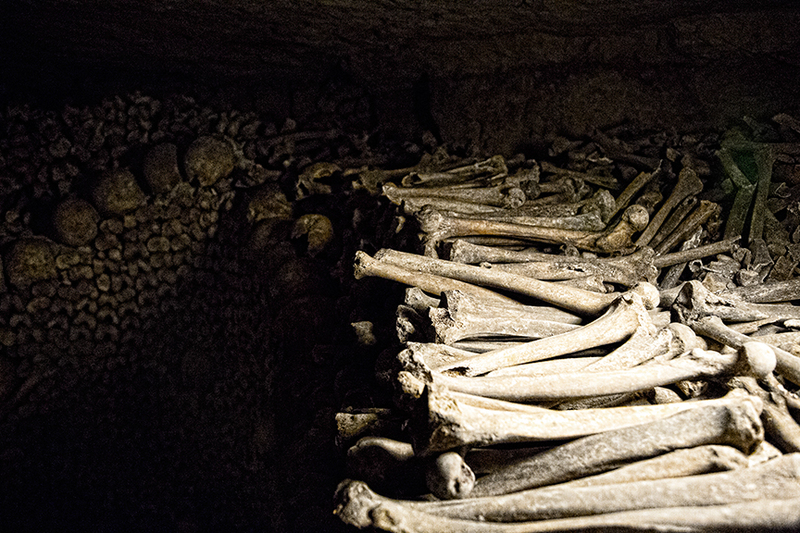 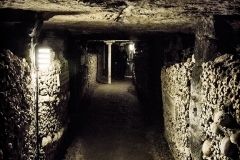 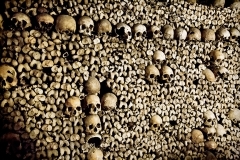 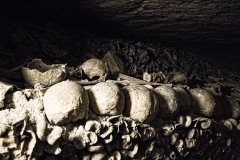 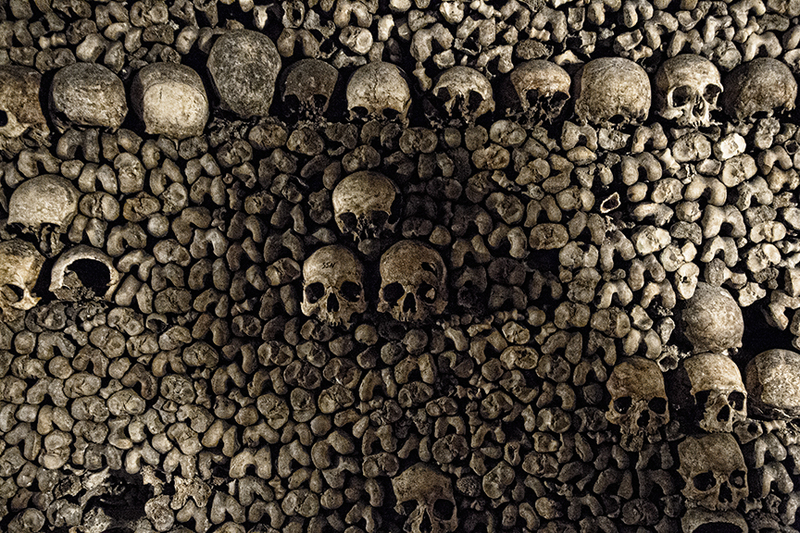 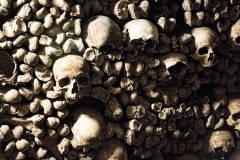 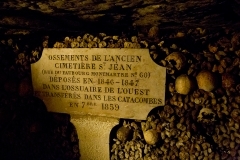 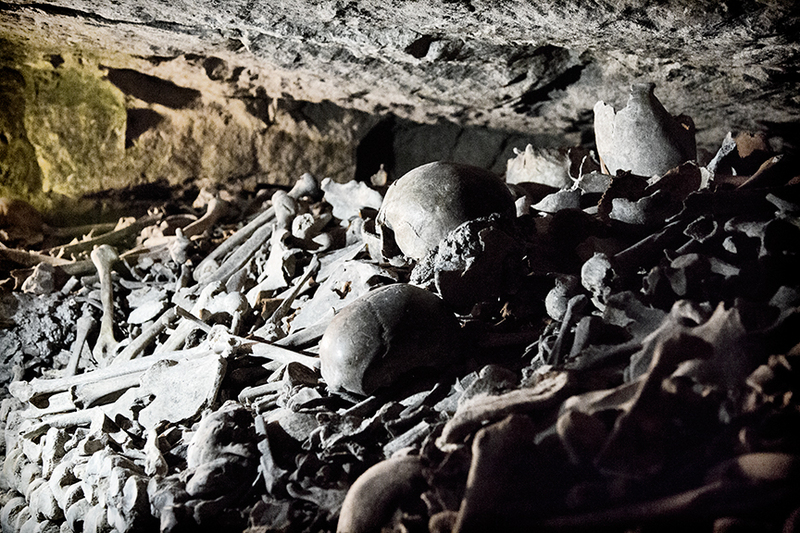 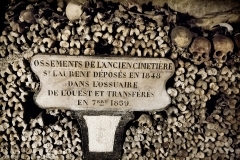 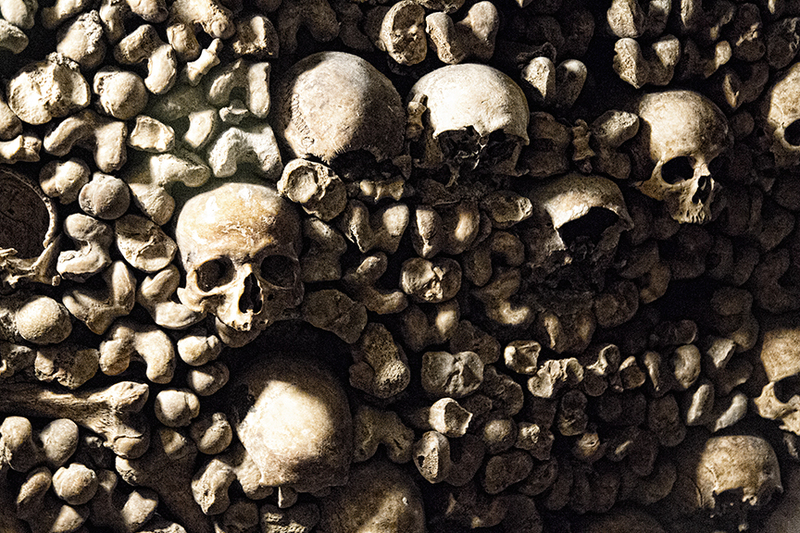 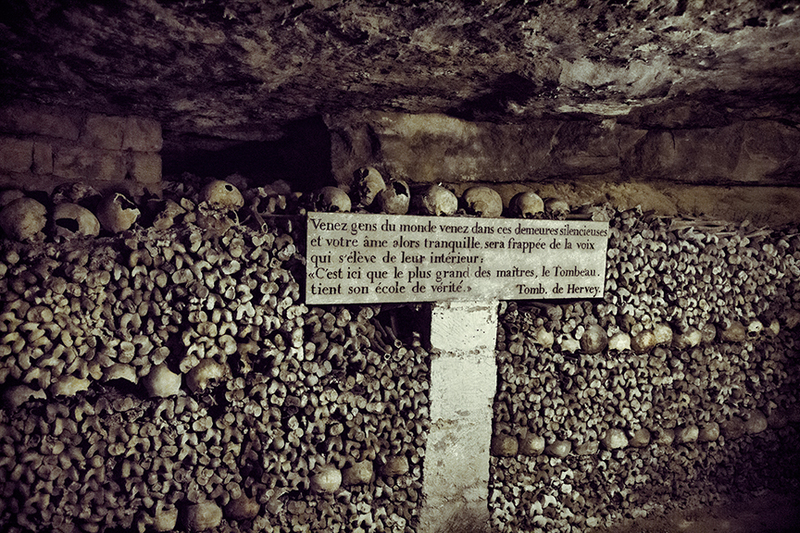 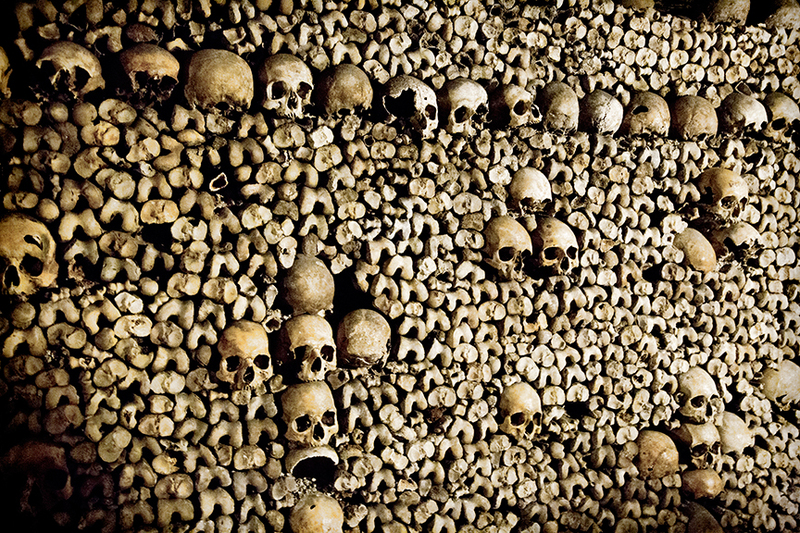 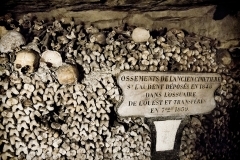 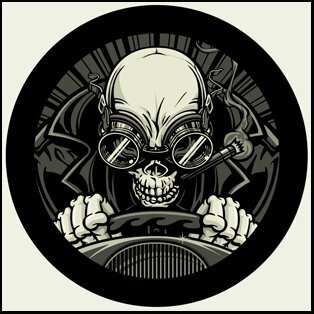 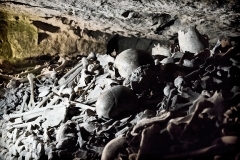 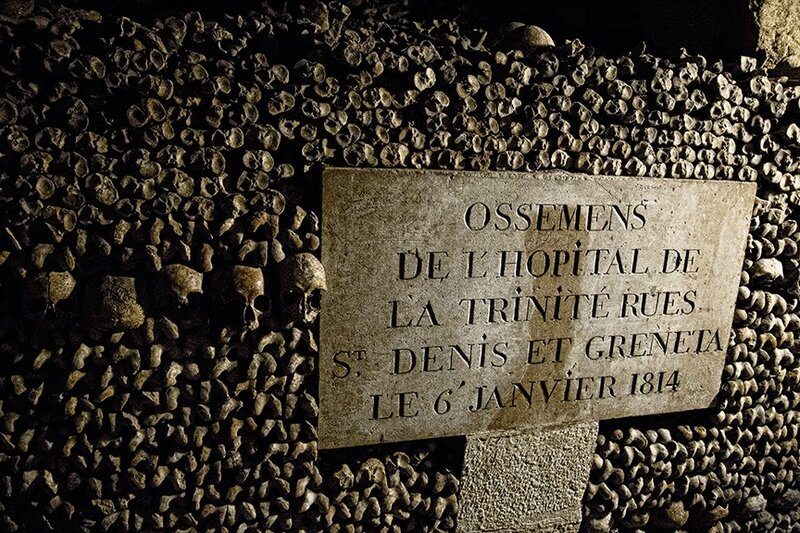 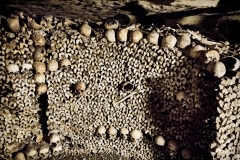 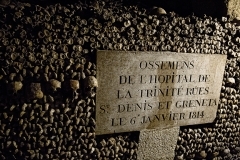 Hey Buddy!, I found this information for you: "The haunted Paris Catacombs, France". 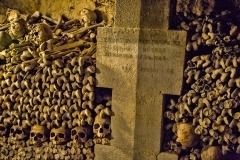 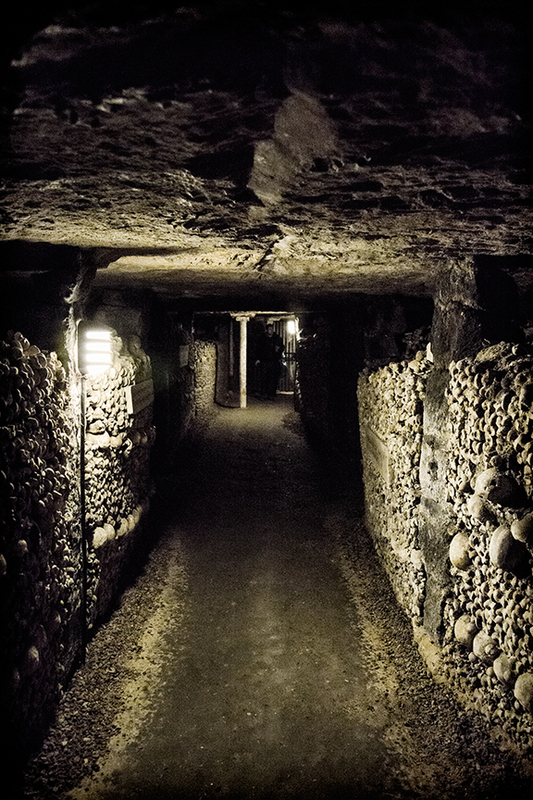 Here is the website link: https://www.chasingmidnight.com/haunted-paris-catacombs. Thank you.